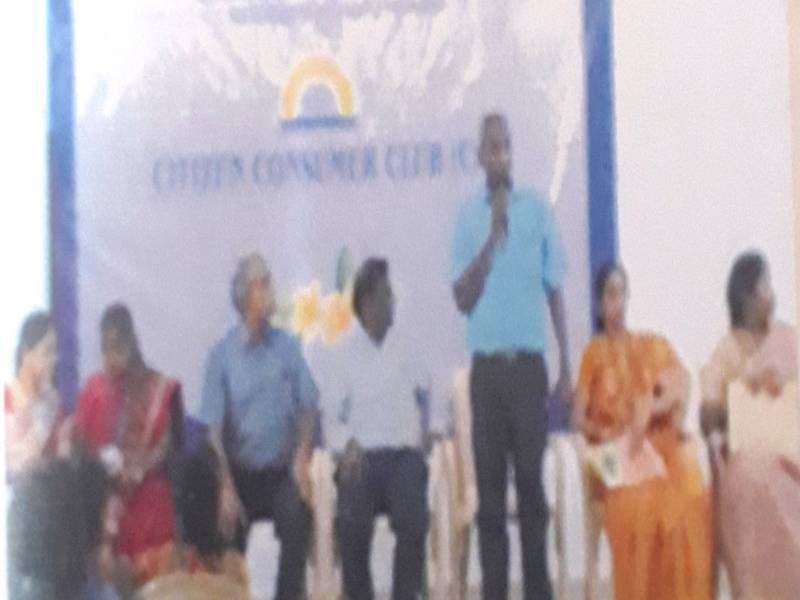 CCC along with Central Silk Board on 12th December 2018 orgnised a silk mark awareness programme to idenify the purity of silk. Mr. P.M.Pandi, deputy director, Mr. T Ganapathiraman, Mr. C. Prabakara Rao, - Asst. Directors, Central Silk Boaed, ministry of textiles, Govt of India presided over the function. Workshop on "Unfair Trade Practices"